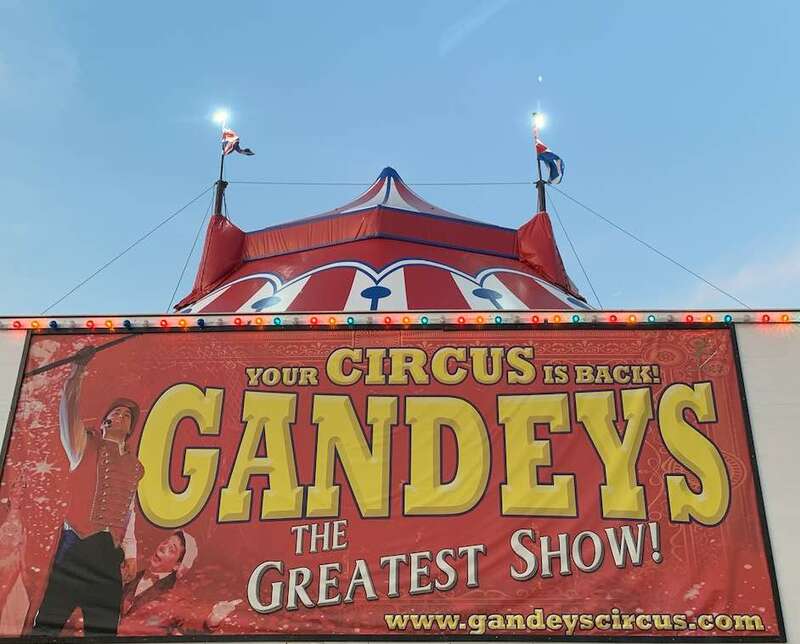 On Thursday evening we were gifted a visit to Gandeys Circus in their Big Top tent! We were invited to see the show and choose to go on an evening (mainly because we both work full time), we also went on a Friday evening last year and had this to say about our experience. However for this years latest update, carry on reading below.